To create a backyard oasis that is functional and beautiful, turn to Platinum Landscape and Pools. We offer clients throughout Utah premier patio services to design and build an outdoor entertaining space that you will be proud to call yours. Our Salt Lake City patio contractors care about each detail, so we will work with your closely to determine the size, pattern, and materials that we will use for your new patio. We put care into each of our projects, so that your family will enjoy this new space for many years. 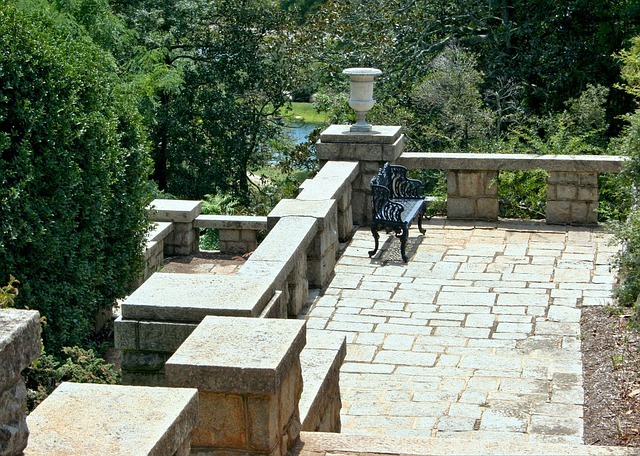 From a simple back patio to an elaborate outdoor living space, our team has experience in creating patios that are unique, functional, and simply stunning. Our Salt Lake City patio contractors can incorporate other hardscaping features into the design and placement of your patio including walkways with pavers, fire pits and grills, hot tub areas, flower beds, and water features. From the initial consultation through construction, we make sure we are attending to your needs and adding the right touches to create your dream patio. Would you like to work with one of the friendliest and most experienced patio and hardscaping companies in Utah? Turn to the Salt Lake City patio contractors at Platinum Landscape and Pools for all your needs. Reach out to us today to receive a free no-obligation quote.